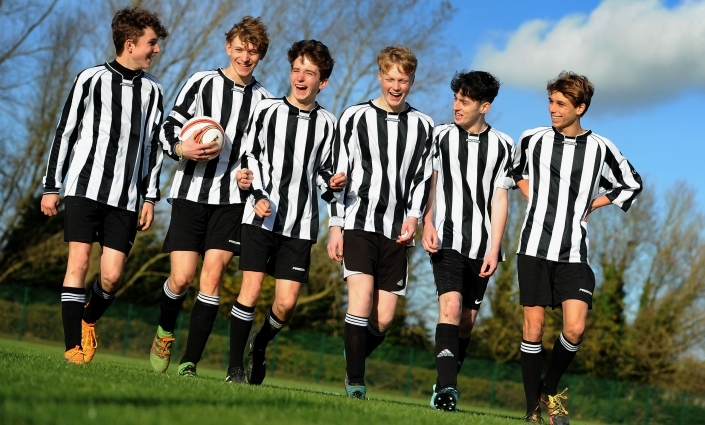 At Harington there are a range of opportunities for students who enjoy sport. 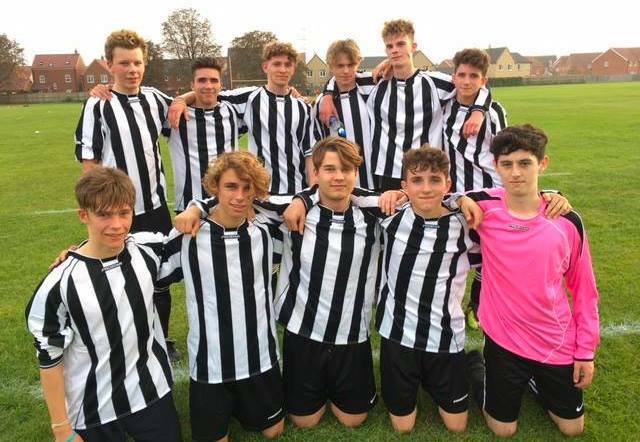 For those who thrive on competitive sport, the school currently plays fixtures in football and netball against other local post 16 providers. 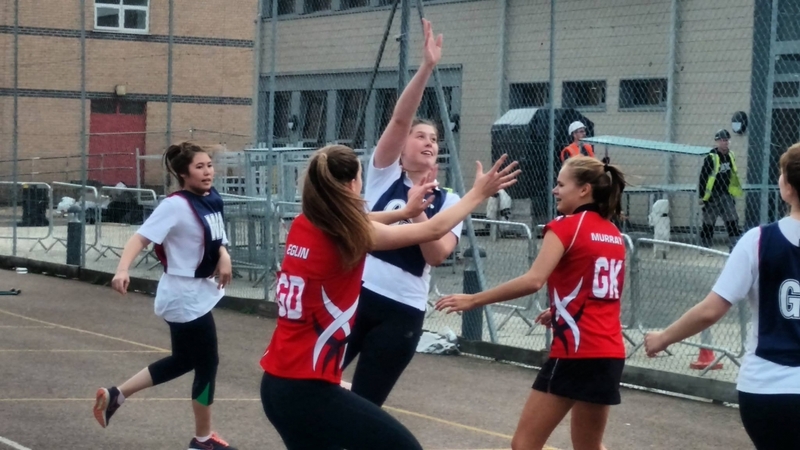 These fixtures normally take place at the end of school on Wednesday with team trials taking place in early September. 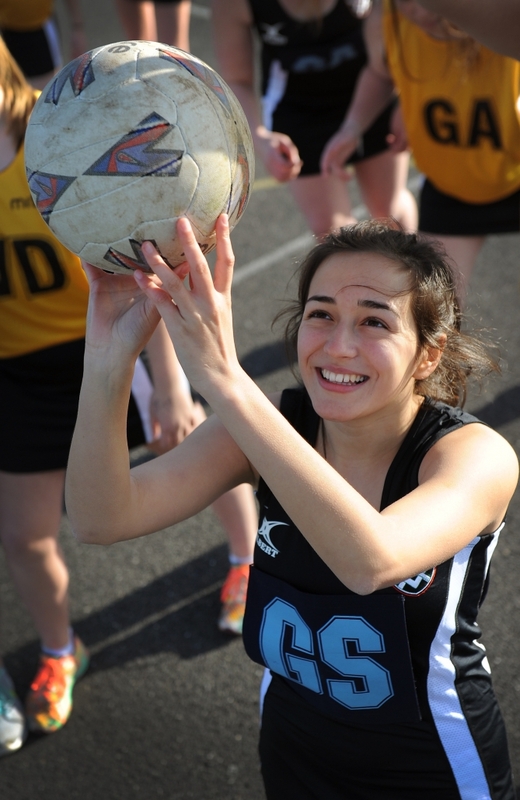 For students who enjoy social sport we offer a range of options during our Friday afternoon activities session. 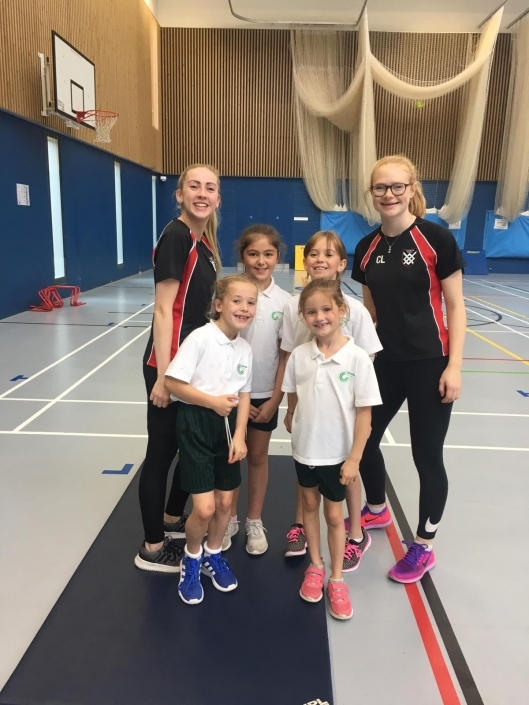 These currently include basketball, badminton, rounders and table tennis. Students who have their own gym membership at Catmose Sports Centre are welcome to use this facility during this time. Students who wish to develop their leadership skills are able to apply for the Gold sports scholarship awards. 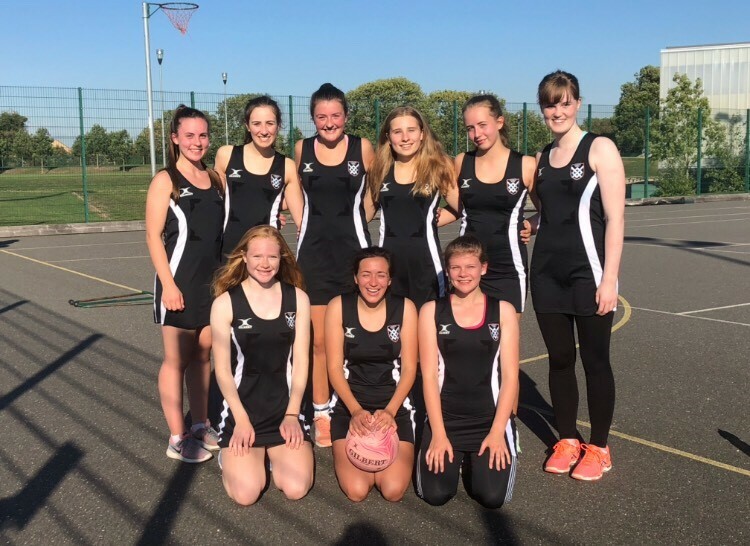 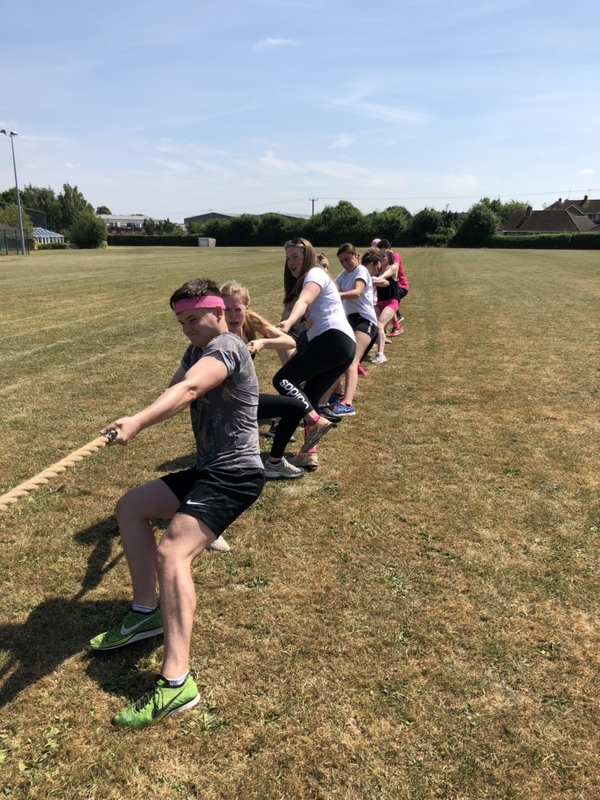 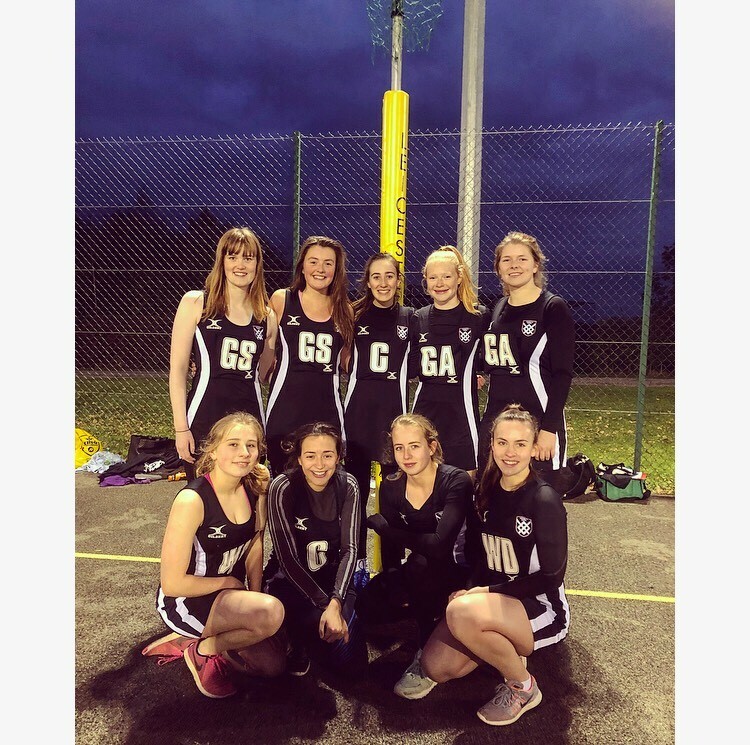 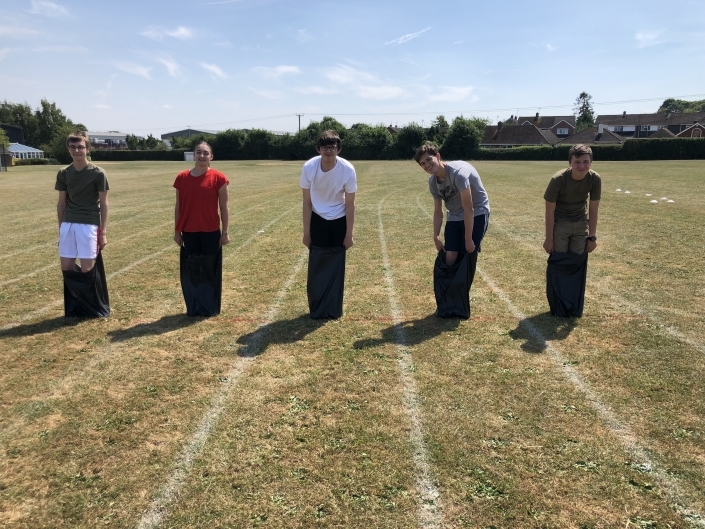 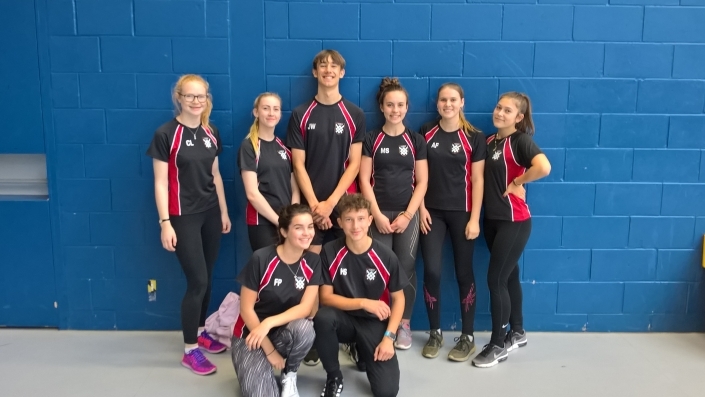 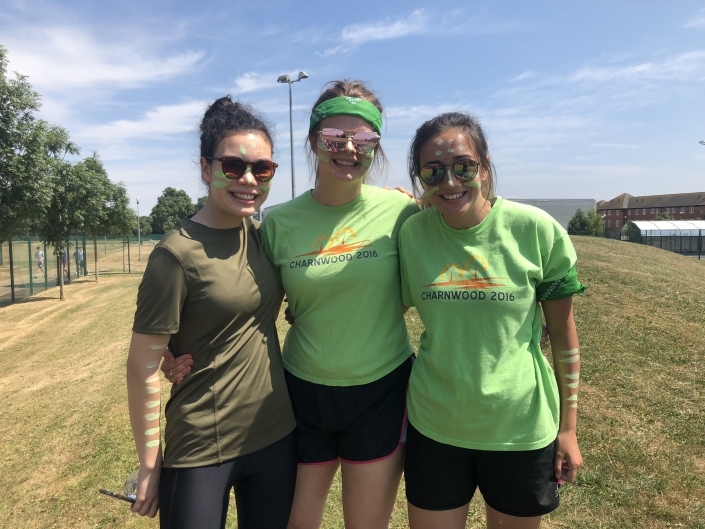 This scheme is run in partnership with Rutland Sport Partnership and gives students the opportunity to lead local sporting events for students aged 6-16.